When I was in secondary school (senior secondary, at least), I participated in a couple of essay competitions. Of course, I did not win all the time, but I did win a few. Regardless of the outcome of each competition, participating really helped improve my writing skills and made me more inquisitive. 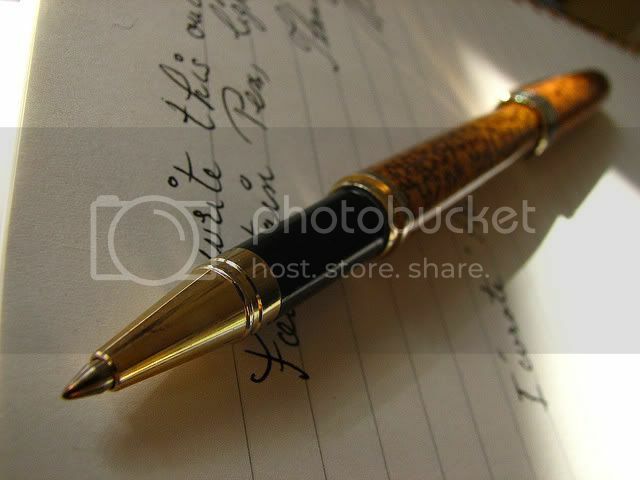 It was a defining point in my life because I realized that I could write and be taken seriously. But, I would not have participated if I did not KNOW about them. So knowledge of the competition was key. In light of this, I have decided to feature any essay competitions I come across on this blog. I am not sure secondary school students read my blog, but I would like to believe that those who read the blog know secondary school students or university students who might be interested. I mentioned those two levels because for the most part, the competitions require you to be "in school" (secondary, university, etc). Anyway, enough of my rambling. UGreen Foundation, an organization based in Ebonyi State, Nigeria has organized a "Change your World" essay contest in honor of the United Nations International Year of Youths, which runs from August 2010 - August 2011. You can find more details at The Bookaholic Blog. b. Must be between 18 and 35 years old. c. Not more than 1500 words. I guess "Rule A" disqualifies me since I don't live in Ebonyi state (shedding crocodile tears). Oh well, if you know of anyone who is interested, please pass this on. Also, please note that you are NOT required to be in school to participate in this competition. All the best! This is really nice of you. You're very welcome. Me too, I don't qualify, but maybe one of these days I will stumble across one you (and I) can participate in. Thanks for stopping by! *blushing* .... Just doing my part, I guess. Thanks for the compliments on the new theme. Thanks for stopping by! Don't qualify, just wanted to say interesting read. Thank you! It is called Rochester.